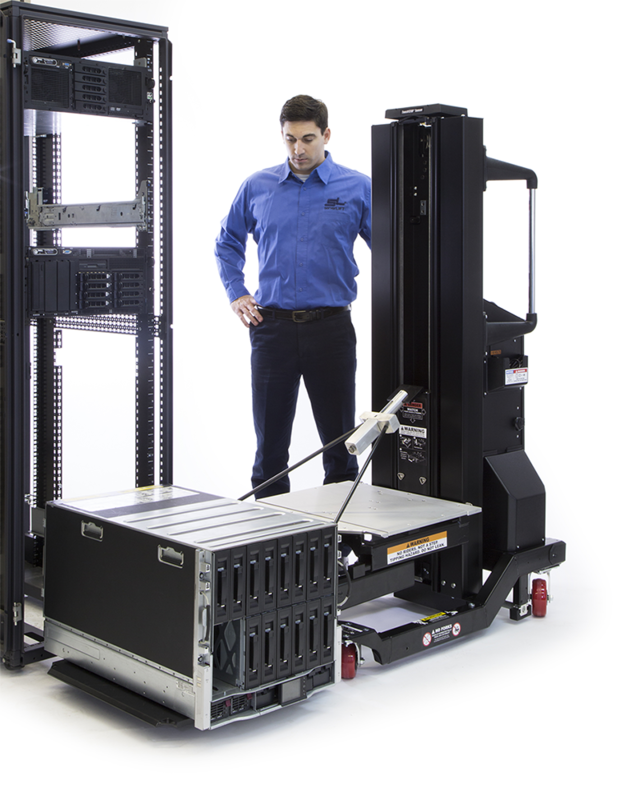 The PL-500X® Platform Extension brings the reach of any ServerLIFT machine down to the floor, so that it can safely and precisely handle equipment at bottom rack positions for near-ground installs. 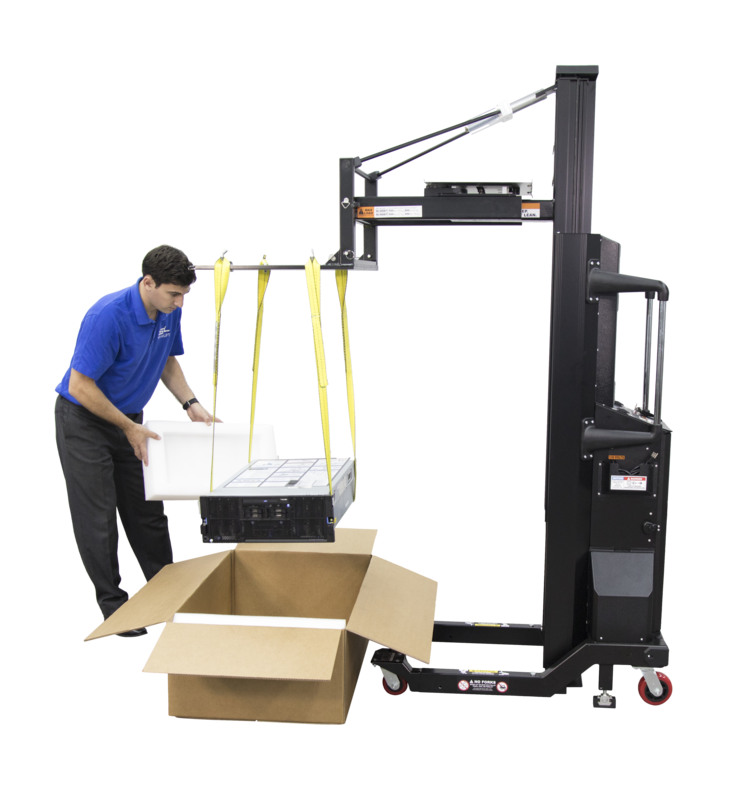 Extend your reach beyond and below the ServerLIFT machine frame, enabling you to perform assisted moves in even the most challenging of spaces. 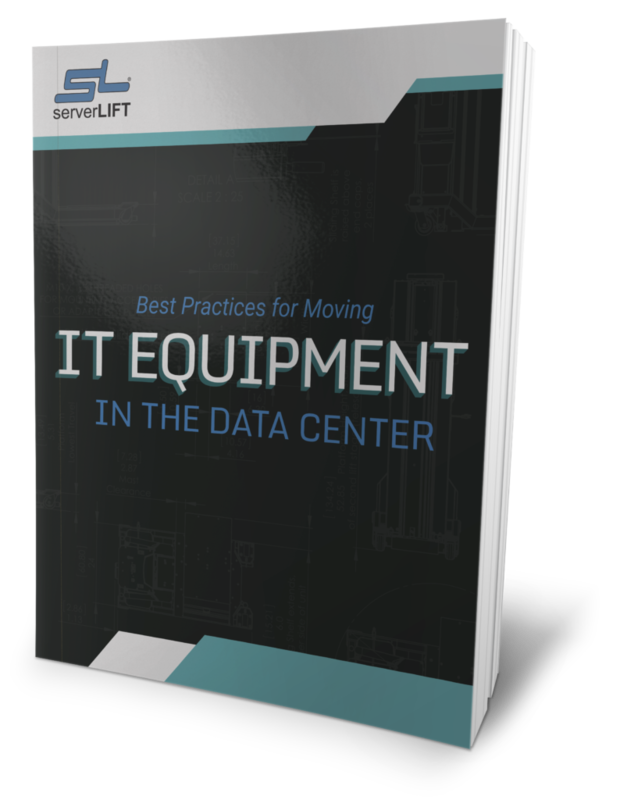 The PL-500X Platform Extension transforms the ServerLIFT device into the only tool that can safely support heavy servers down to the floor or up to the top of any rack. 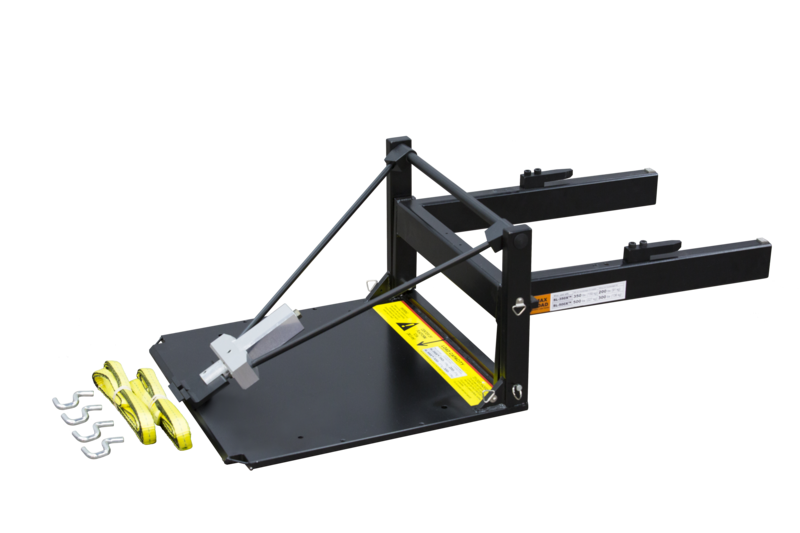 The extension’s platform leveler enables the operator to tilt the equipment up or down for precise server alignment and perfect installations every time. 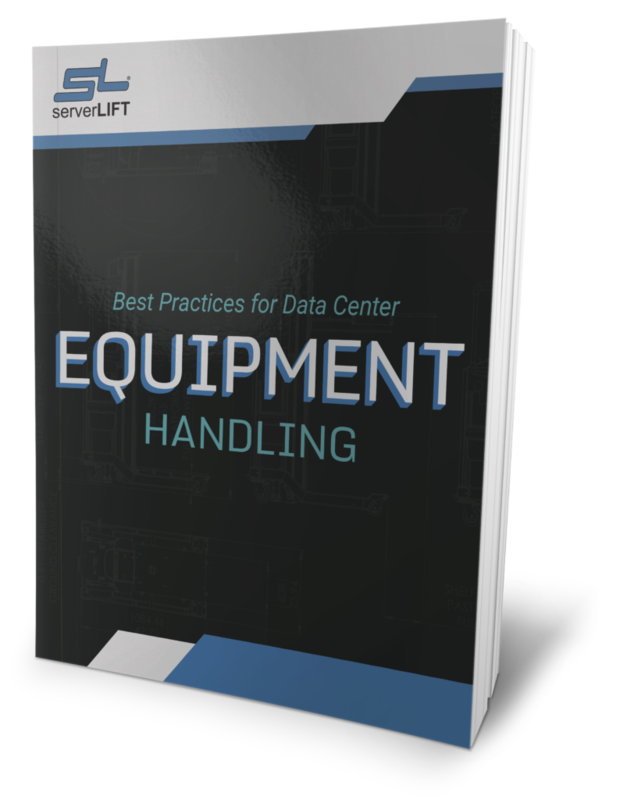 You and your staff will never again have to lift IT equipment off pallets or out of boxes, avoiding the risk of a back injury and/or server damage. 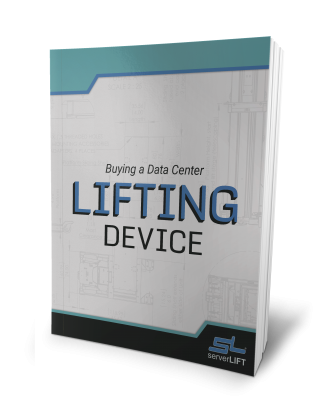 The Platform Extension gives you reach beyond the ServerLIFT Wheel Base for interference-free overhead access to new server packaging. With the four sling hooks installed on the extension, slide the heavy-duty yellow slings under the server you want to un-box, and secure each end to one of the hooks. 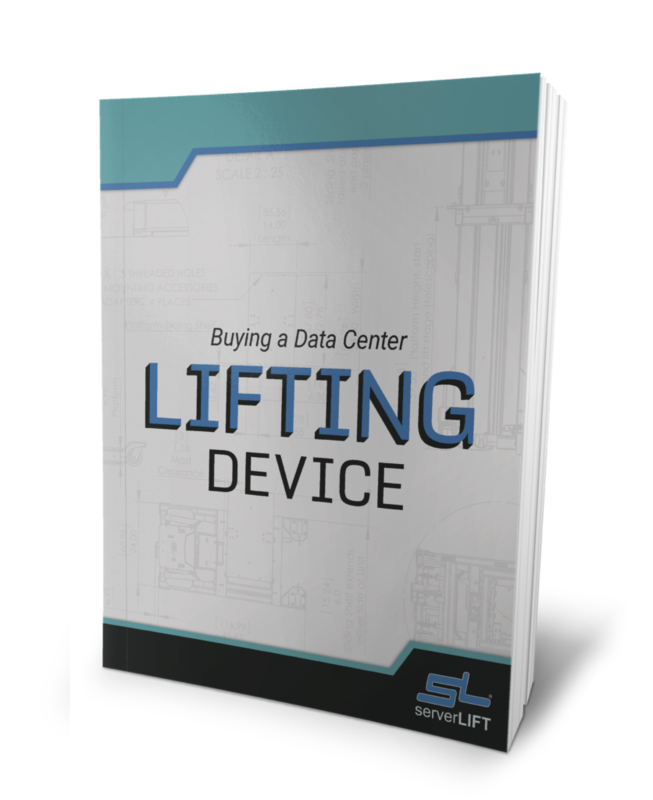 Then, the ServerLIFT machine and PL-500X Extension combine to lift the server and its packaging right up off of the ground. 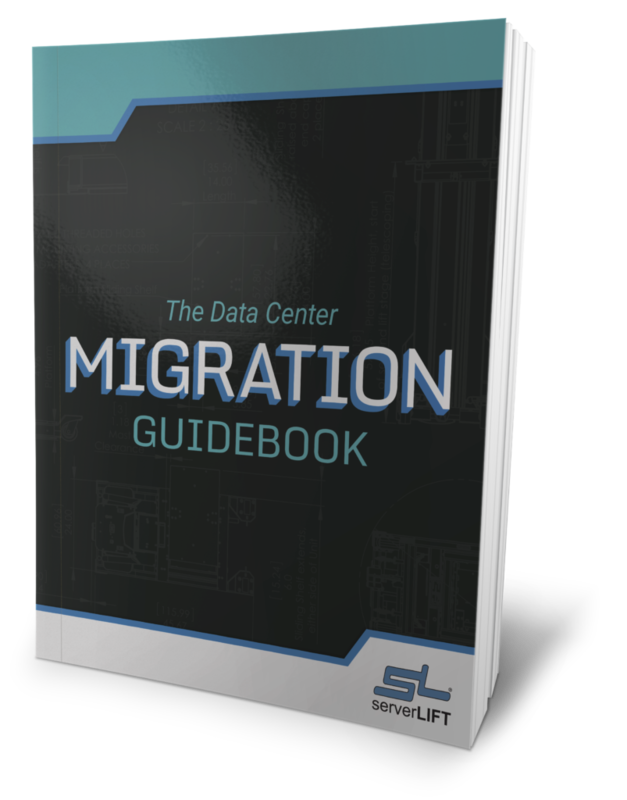 You can easily remove the box and packing foam from the server fully intact to save for later, in case of a return or future migration project. 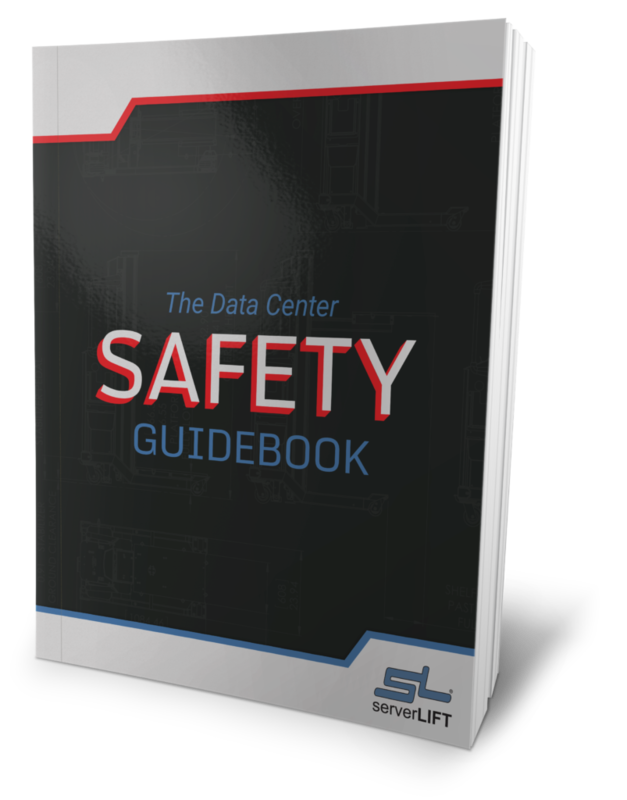 After setting the server down onto a table or counter and transferring it to the ServerLIFT or PL-500X platform surface, you’re ready to shift to installation mode. The PL-500X Platform Extension is backed by a worry-free, 30-day Money-Back Guarantee.